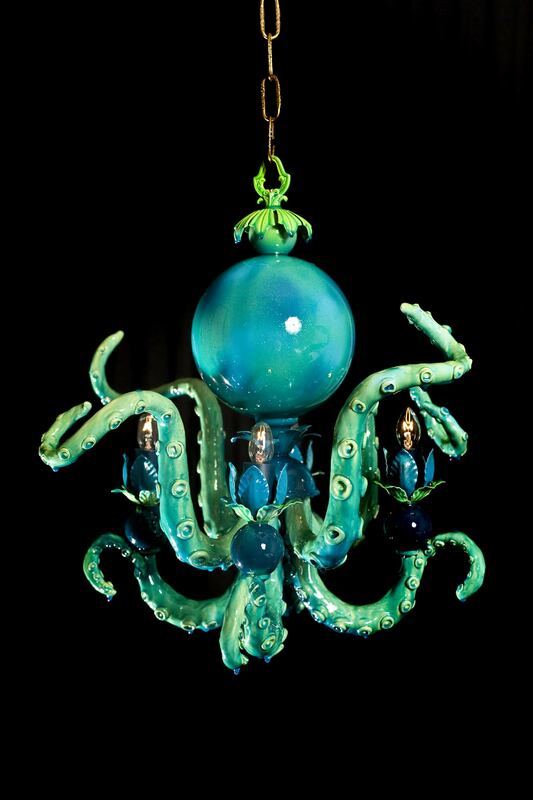 Beyond making chandeliers, Adam Wallacavage is also an accomplished photographer, documenting artists, musicians, daredevils and all things weird and wonderful. 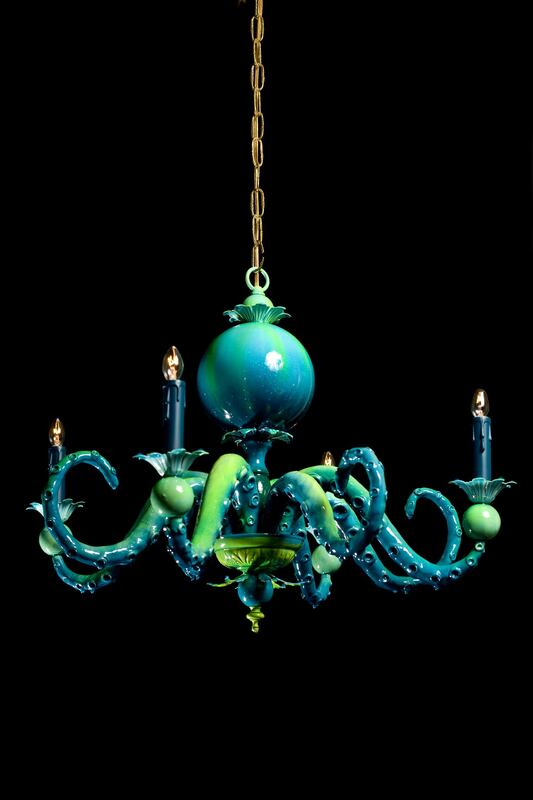 His first book, Monster Size Monsters, was released in August of 2006 through Gingko Press and spans fifteen years of his photography. 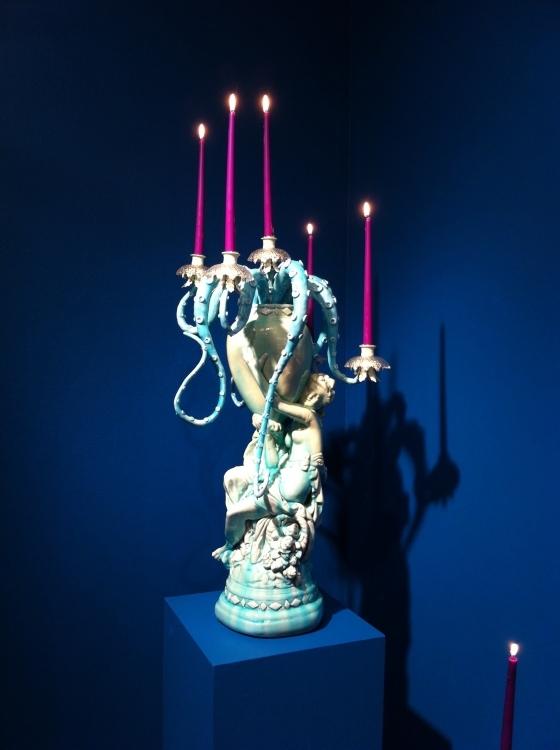 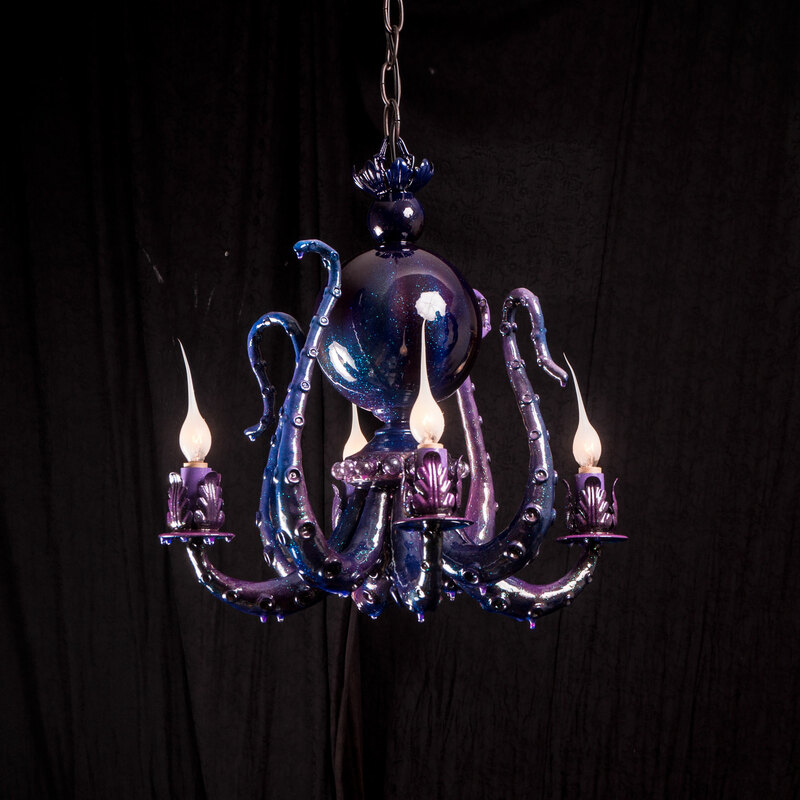 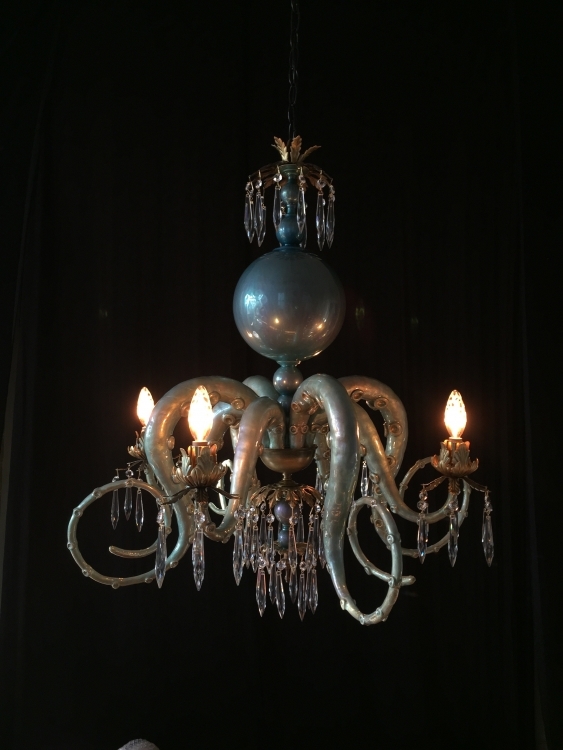 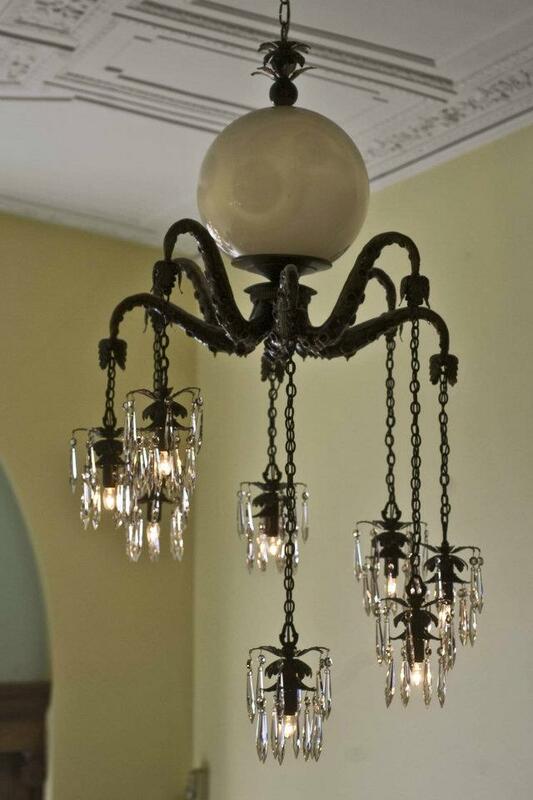 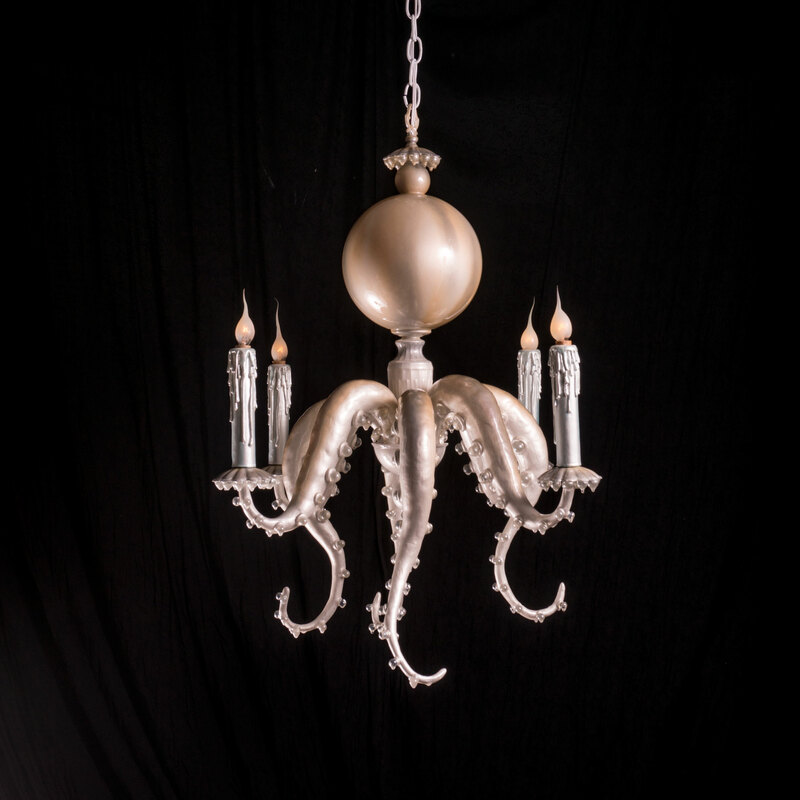 *In addition to the chandeliers that we have in house, Adam is also open to commissions.